Norfolk athlete qualifies for Great Britain Team! 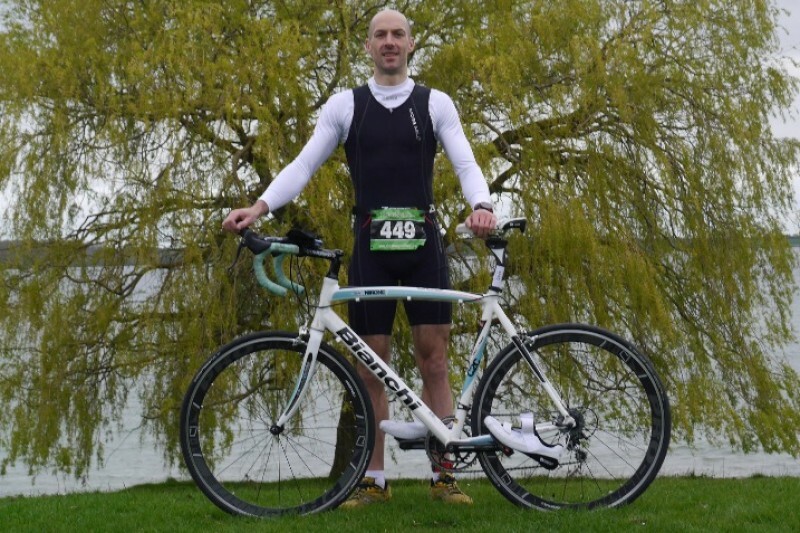 Already a keen runner, cyclist and football player, Steven Barnes competed in his first Duathlon in January 2015. By March, he completed the British Duathlon Championships (Run-Bike-Run) event – and qualified for the Great Britain Team! The World Championships are taking place in October 2015 in Adelaide, Australia – although Steven receives NO funding whatsoever. He’s now looking to raise the £4000 needed to pay for travel and equipment and is asking local businesses for help with finance and promotion (sponsorship and advertising packages are available). If you’d like to find out more and make a donation to Steven’s dream Great Britain Team journey, please visit his Go Fund me page.